My new piece “Pulling Faces for Or and Nir” will premiere on 14 December as part of Julie Zhu’s Hunter MFA thesis exhibition. The reception is 6-9. 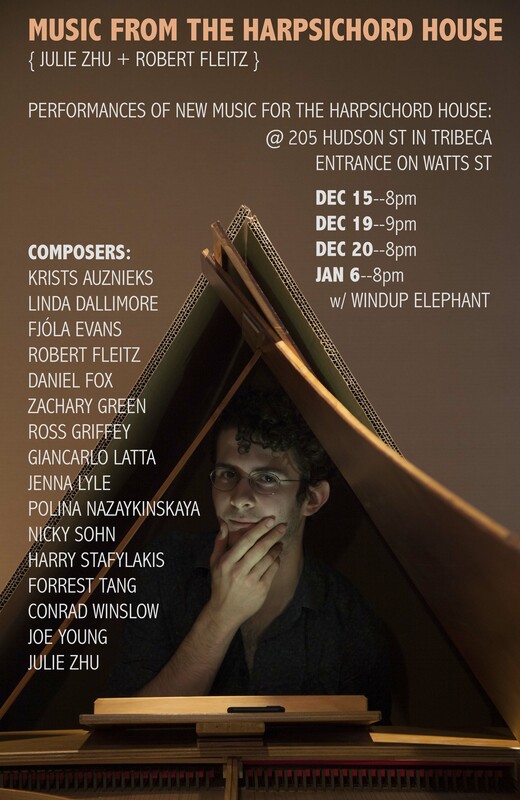 Repeat performances of my piece will be on Friday 15th and Tuesday 19th December, but there are 4 concerts full of premieres, including the big finale on 6 January with Windup Elephant! When I first met my two young nephews they didn’t speak English and I didn’t speak Hebrew. One way we played games was to pull faces. When they pushed my nose my tongue would pop out. When they pulled my right ear, my right eye would shut. As long as the cause and effect were well-timed they would laugh. This piece pretends that sounds act like the strings of a marionette, running from the keyboard to the face. Each strike or release of a key triggers a movement of the performer’s face. My interview with Suzanne Farrin about her monodrama “La Dolce Morte” recently performed at the Metropolitan Museum of Art and her new opera appears in the latest issue of VAN Magazine. I had the pleasure of interviewing Alvin Lucier for VAN Magazine. Louise Bourgeois’s “The Blind Leading the Blind” (1947–49) at Hauser and Wirth. Hyperallergic carried my review of Nothing and Everything at Hauser and Wirth (69th St.) until 1 April. 7:30PM Monday 13 March 2017, Lang Recital Hall, Hunter College. Please join us for Refracting the Piano, a performance and discussion by pianist Imri Talgam featuring three new works by composers Vicente Alexim, Daniel Fox, and Peter Kramer as well as a performance of Simata by Georges Aperghis, performed here for piano and ring modulator. Vicente Alexim‘s Gemini creates a duet between the equal tempered instrument and its muted self, revealing an expanded spectral palette. Daniel Fox‘s Study of the piano expands the focus of the pianist from hammer strikes to timbre-sculpting key releases. Peter Kramer‘s expansive Not Sorrow filters its tones and its quotations of Schumann through the resonant modes of the piano. Directions: Take the 69th Street Hunter College campus entrance of the Hunter North Building, on the south side of the street, between Lexington and Park Avenues. Lang Recital Hall is on the 4th Floor. Refracting the Piano features the world premiere of three new works by composers Vicente Alexim, Daniel Fox, and Peter Kramer dealing with the resonant properties of the piano. The music is composed for Imri Talgam, a pianist of intense and expressive clarity. Vicente Alexim‘s Gemini creates a duet between the equal tempered instrument and its muted self, revealing an expanded spectral palette. Daniel Fox‘s Study of the piano No. 2 expands the focus of the pianist from hammer strikes to timbre-sculpting key releases. Peter Kramer‘s expansive Not Sorrow filters its tones and its quotations of Schumann through the resonant modes of the piano. Tickets are $15 ($10 for students and seniors) and 50% of the ticket sales will be donated to the American Civil Liberties Union. 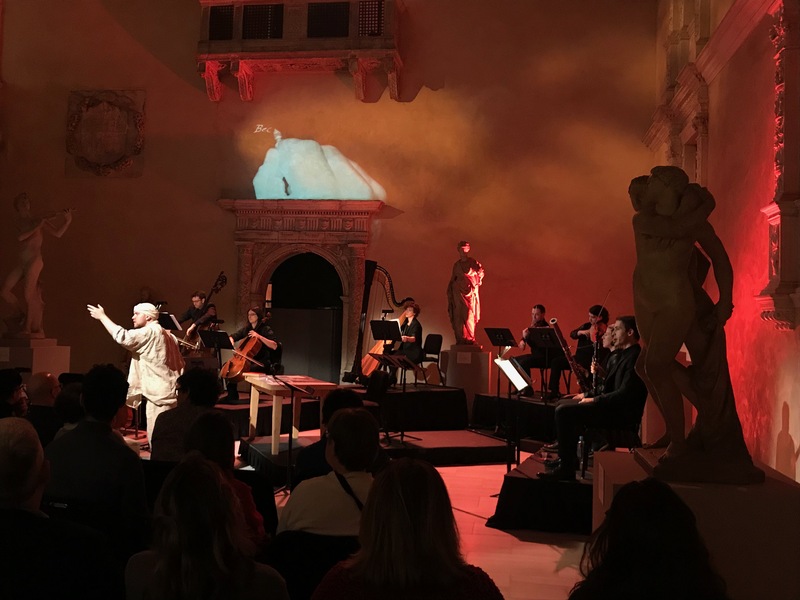 The Composers Now Festival empowers living composers, celebrates the diversity of their voices and honors the significance of their musical contributions to our society. During the month of February, the Festival brings together dozens of performances presented by venues, ensembles, orchestras, opera companies, dance companies and many other innovative events throughout New York City. Experience the sounds and get to know the creators behind the music. From jazz to indie, from classical to electronic and beyond, join us on a sonic journey through the landscape of the arts of our time. Composers will be in attendance at all events and will be interacting with audiences. Composers Now is a project partner of The Fund for the City of New York. We gratefully acknowledge the support of the ASCAP Foundation, the Cheswatyr Foundation, the Ann and Gordon Getty Foundation, The Dubose and Dorothy Heyward Memorial Fund and the Newburgh Institute for the Arts and Ideas. Photo: Andrew Bulbrook, violinist with the Calder Quartet. 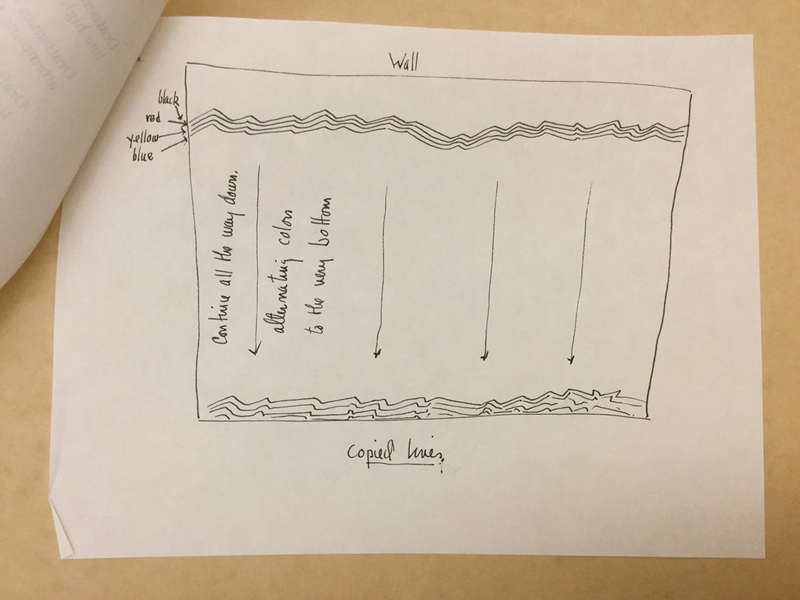 I wrote a preview for the upcoming performance of Feldman’s 5-hour String Quartet No. 2 by the Calder Quartet at the Met Cloisters on Saturday at 11:30AM.